Quiet 10 minutes from Niort, discover this nice lodge offering a fitted kitchen overlooking a beautiful living room very bright overlooking a mezzanine. 4 bedrooms, bathroom, shower room, 2 terraces, large outbuilding of 120 m2, all on a plot of 3000 m2 closed and trees. Come visit !! Country house to renovate of 120 m2 habitable on ground of 900 m2. The house consists of a kitchen, 3 rooms, bathroom, wc. Floor: 2 bedrooms and convertible attic. Cellar with well, small roof and shed. Garden in front of and behind the house. Old house located Coulonges center, near the church ideal for a family thanks to its rooms and for an area of 95m 2. Fully equipped kitchen and up to date, the whole house is white paint to fit your taste and your decoration! Exclusivity Amepi: For Sale large building land on Saint Maxire Not serviced. Quiet environment / not overlooked. Wooded part on the bottom. Pretty landscape view. total area in the Cadastre: 3235 m2. Easy access, small shed on the ground. A pleasant temperate climate, lovely rolling countryside and charming, human-sized towns are the guarantee that the department of Deux-Sèvres has a relaxed rhythm of life. 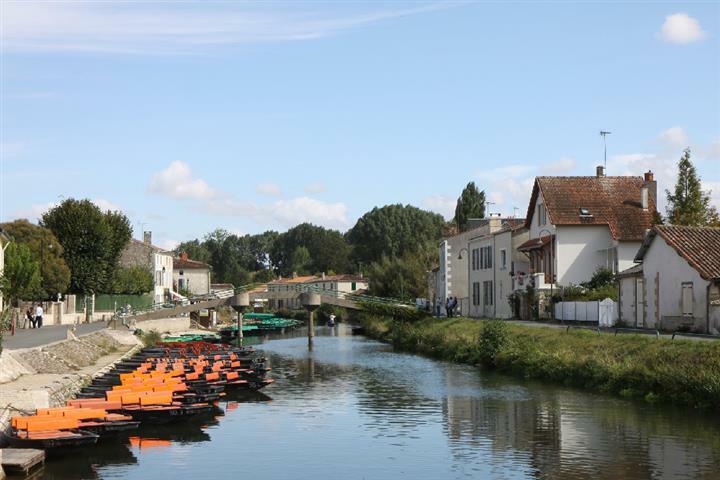 If one adds to this the famous marais poitevin, one understands why this department has so many visitors. Despite this, property in Deux-Sèvres remains fairly affordable and one can find properties for all tastes and all budgets: half-timbered houses in the lovely town of Parthenay, old farmhouses around Bressuire, or small houses with gardens in Coulon, capital of 'Venise Verte'.